1In a small saute pan, toss the Tantillo California Extra Virgin Olive Oil and bread with oregano, salt and pepper. 2Cook on medium heat until bread is slightly browned. 3Combine bread cubes, artichoke hearts, chick peas, olives, mint and tomatoes. 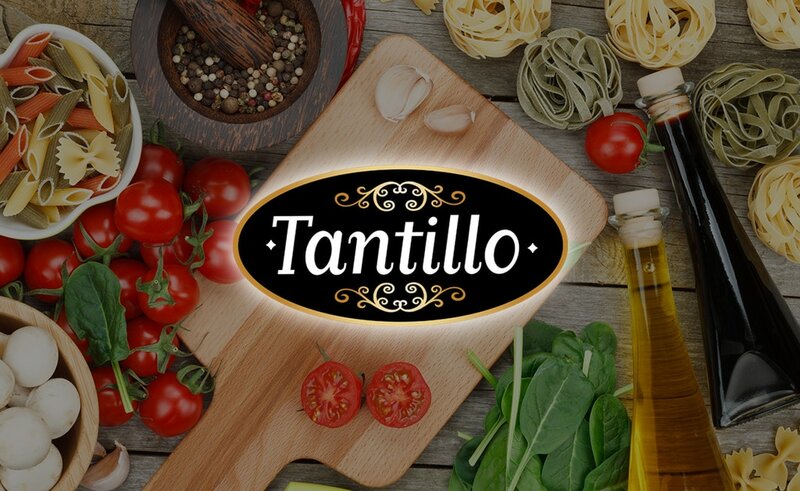 Drizzle with Tantillo Balsamic Vinegar, toss well and serve. 4Drizzle with additional Tantillo California Extra Virgin Olive Oil if needed. Buon Appetito!